Dani ♡. www.facebook.com/DemiGleeDani. 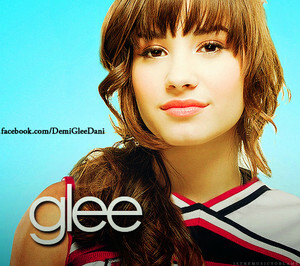 Wallpaper and background images in the Glee club tagged: glee dani demi lovato facebook. This Glee photo might contain sunglasses, dark glasses, shades, portrait, headshot, and closeup.